Okay, so I’m struggling with this. I can’t decide whether to actually buy it or not. I am yet to be brave enough, bite the bullet and purchase this book. It is wrote by one of my favourite author is; TJ Klune, who has wrote some fantastic books, my favourite, of course being Bear, Otter and the Kid. But, this book, almost promises to be different. I think, I’ve been a little apprehensive of this book since I heard about its development, sure there was this initial excitement, someone so creditable was writing an asexual book, after, recently coming out as asexual himself (Read here). Then, it hit me, TJ is a gay romance author, usually at least, he is a fabulous gay romance author, in all aspects, and I’m worried, I think personally, that this book will be too different. But, as I said, I’m unsure, I cannot work out whether to actually read this book or keep with the classic TJ. OF COURSE I am beyond thrilled that there is more asexual fiction coming about, that more people will read asexual fiction, and will be excited by asexual fiction, but I still cannot stop myself, as an asexual, worrying about asexual fiction. Let’s meet G3-EK, the number one boyband! With six songs, and two albums at number one, if you don’t know who the G3-EKs are, where have you been! G3-EK is a fandom band, with five main fandoms, The Avengers, Doctor Who, Star Wars, Back to the Future and Harry Potter, but don’t be surprised to hear a Sherlock song, or a Supernatural song, every once in a while. The band consists of front main Josh, 21, guitarist Ollie, 21, bass guitarist Aaron, 22, pianist Jay, 22, and drummer Zack, 19. Their onstage presence is electrifying, their lyrics are spellbinding. 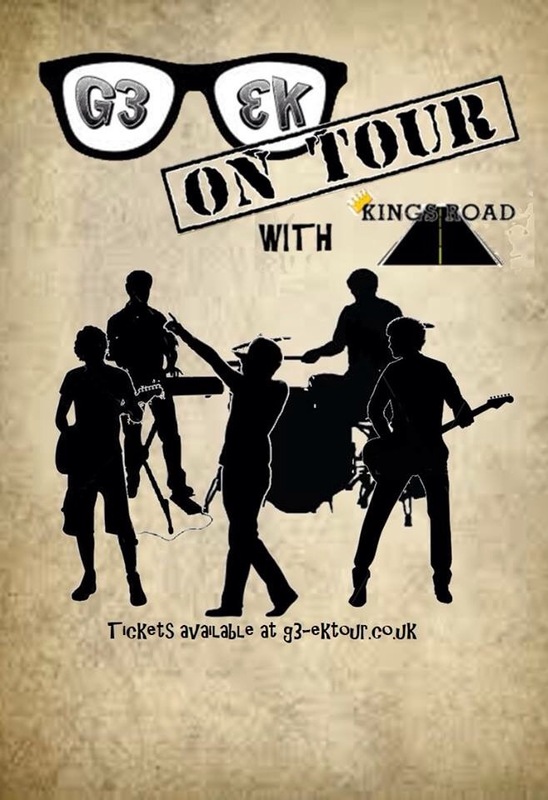 Now, G3-EK are doing their first ever UK tour, with their support act Kings Road, and what starts out as a carefree, fun tour, soon becomes the disaster tour. Find out why in On Tour! Available for pre-order now. 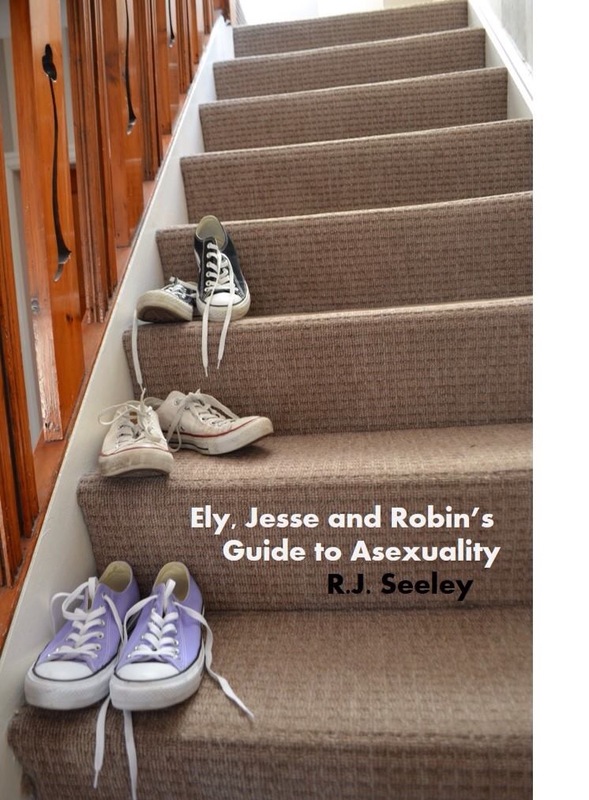 Ely, Jesse and Robin’s Guide to Asexuality is FREE for one day only, in support for Asexual Awareness Week! 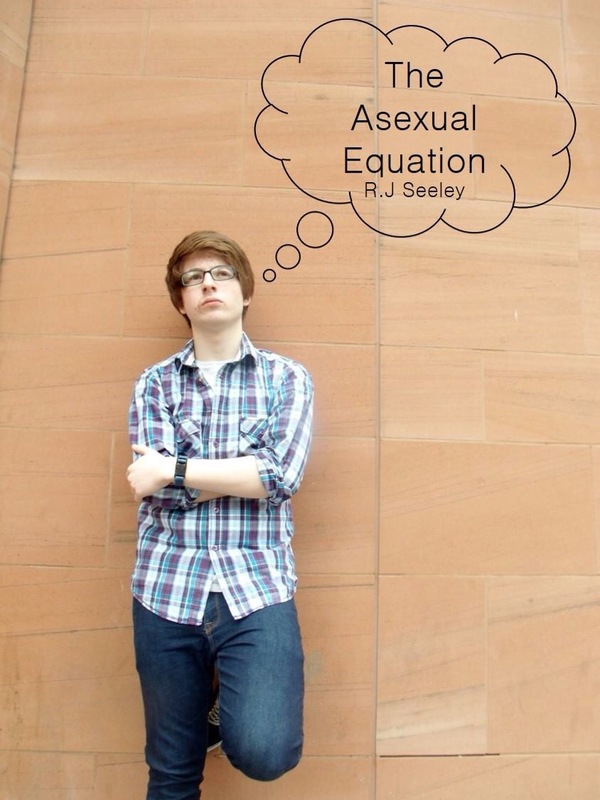 The Asexual Equation is FREE for one day only, to support Asexual Awareness Week! 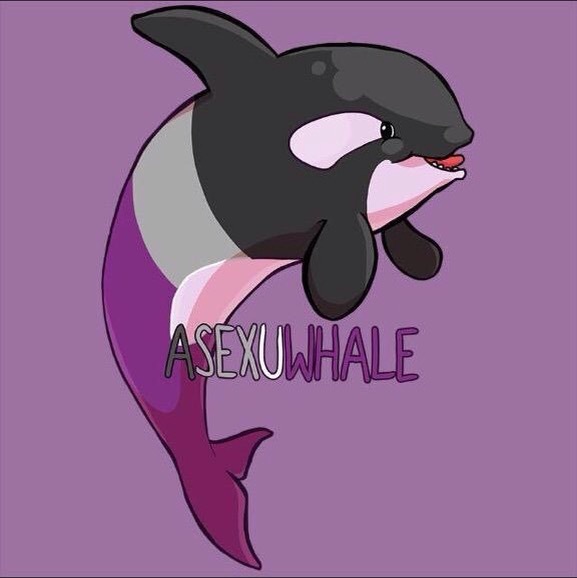 That I may spam with asexual stuff. That there may be flash sales of my asexual books. That I will make you aware of asexuals.